This foreclosure is being sold in its "as is" condition. 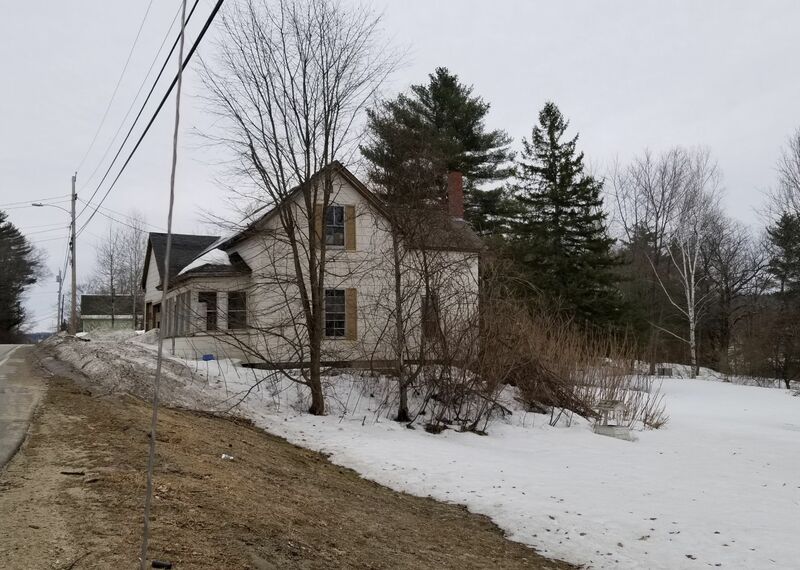 The house has 3 bedrooms, two baths, 200 amp breakers and 214' of frontage on the Androscoggin River. Also has a 2 car detached garage.